A proven switching technology in a strong enclosure for the best protection. 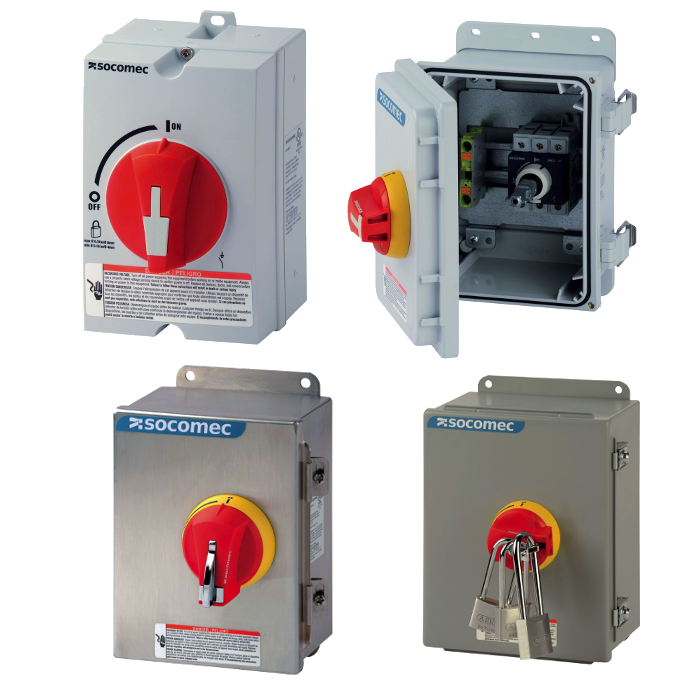 Enclosed SIRCO are non-fusible disconnect switches provided with an enclosure. They operate the disconnection upstream from the motor and isolate a load for maintenance operations.